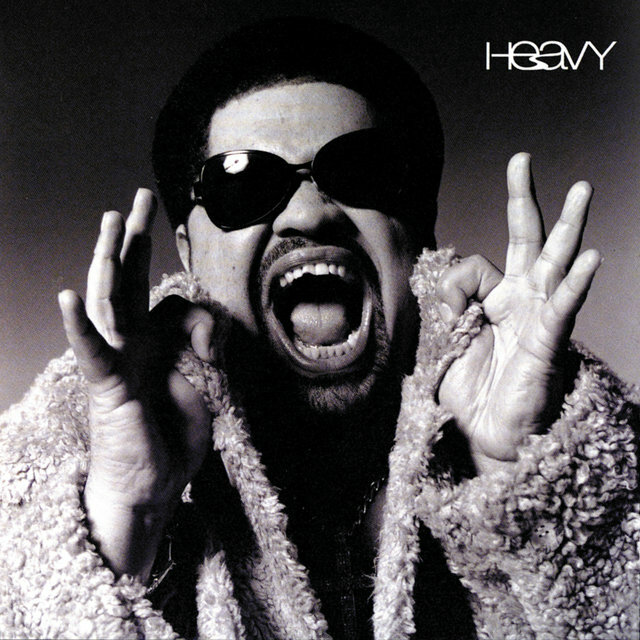 Hip-hop's original overweight lover, Heavy D parlayed an eminently likable persona and strong MC skills into a lengthy career in music, television, and film. Weighing in at over 250 pounds, his girth could easily have become a one-note premise, but he varied his lyrical concerns to include positive message tracks and fun-loving party jams, and exuded warmth and respect for women without getting too graphic or sentimental. Musically, his appeal was just as broad — he was able to mix elements of R&B, reggae, dance, and pop into his music, but his raps were quick-tongued enough that he avoided the accusations of selling out that dogged many other crossover successes of his era. Moreover, he was an all-around talent — an agile dancer, a successful songwriter and producer, a naturalistic actor, and an astute businessman who held an executive-level position. Even after his tenure as a mainstream artist effectively ended, he maintained a steady level of popularity all the way through into the 2000s. He produced tracks for the likes of Jay-Z and Beanie Sigel, and his own albums continued to go gold. 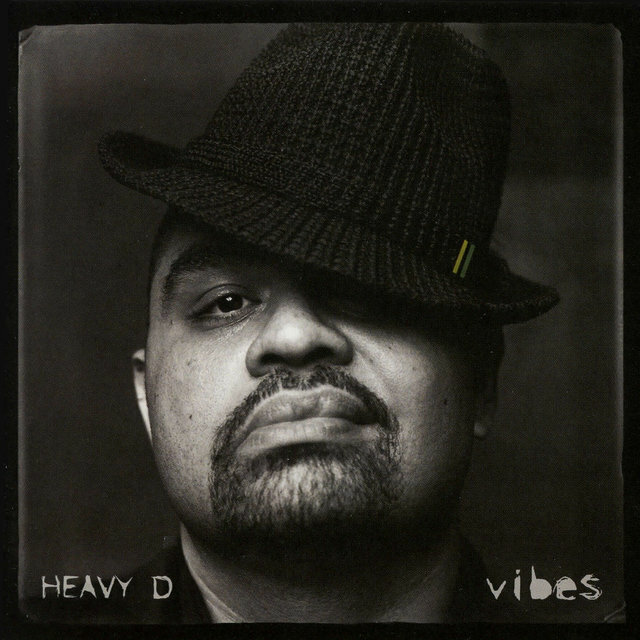 Peaceful Journey was another platinum-selling hit, thanks to the single "Now That We Found Love" — a modernized version of the Gamble/Huff composition originally recorded by the O'Jays — which made Heavy D a full-fledged mainstream success. It reached the R&B Top Five and just missed the pop Top Ten. "Is It Good to You" and the posse cut "Don't Curse" were also popular with hip-hop fans, and the MC was also a weekly television presence via his theme song for the sketch comedy series In Living Color. Released in 1993, Blue Funk was a tougher effort with productions from Pete Rock (his younger cousin), DJ Premier, and Tony Dofat; despite its lack of pop appeal, it managed to go gold. 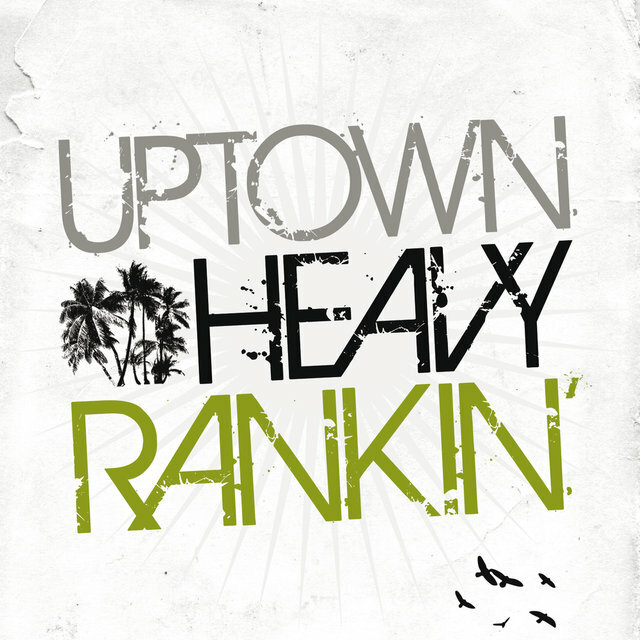 In the meantime, Heavy D was establishing a concurrent acting career and landed his biggest role yet as a recurring supporting character on the Fox sitcom Roc; around the same time, he became the vice president of A&R at Uptown. Over the next few years, he would also appear as a recurring character on another Fox sitcom, Living Single. 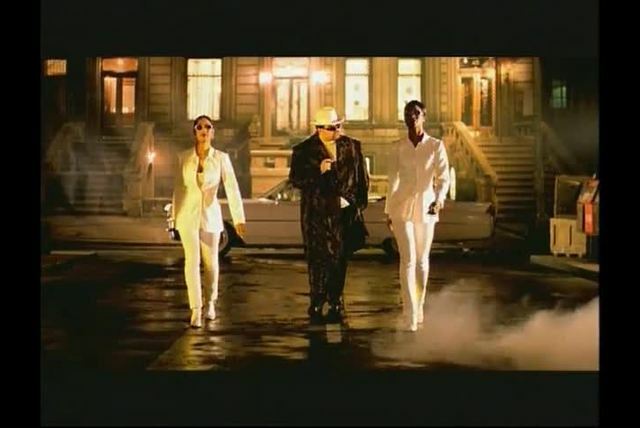 Heavy D & the Boyz returned to platinum status with 1994's Nuttin' But Love, which spawned hits in "Black Coffee," the R&B Top Five "Got Me Waiting," and the title track. It also became their second album to top the R&B chart, and was their last release as a group. 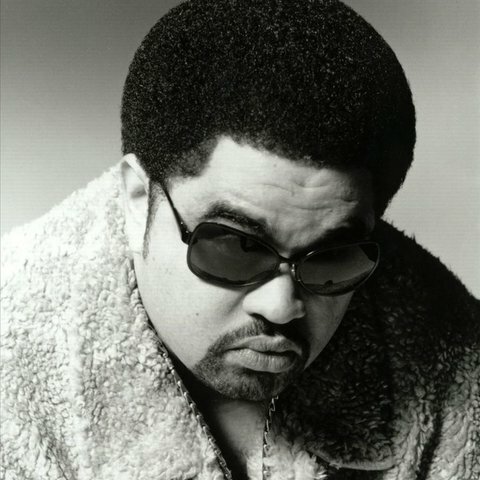 The next two years were big for Heavy D, even though he didn't release any material of his own; he wrote and produced material for the likes of Montell Jordan and Soul for Real (including the hit "Candy Rain"), briefly served as president of Uptown, and made his off-Broadway theatrical debut starring in the one-act play Riff Raff (written and directed by Laurence Fishburne). 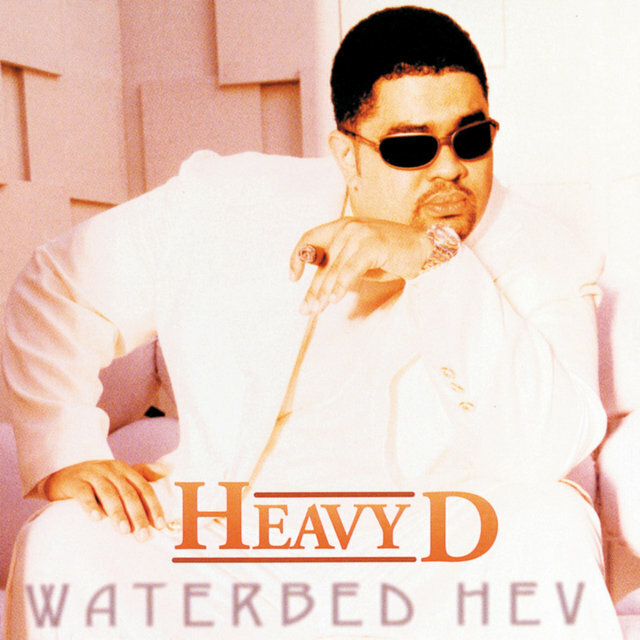 In 1997, he returned as a solo act, releasing Waterbed Hev to surprising commercial response; it made the Top Ten on both the pop and R&B charts and produced a Top Five R&B hit in "Big Daddy." 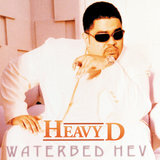 His seventh album, 1999's Heavy, became his seventh straight to reach the R&B Top Ten.